As Austin’s premier newborn, maternity and baby photography studio, we offer a highly curated suite of boutique portrait products. With fine art printed portraits, a series of folio collection boxes and fine art photo albums, each piece that we offer is thoughtfully included because we believe it will become a family heirloom. 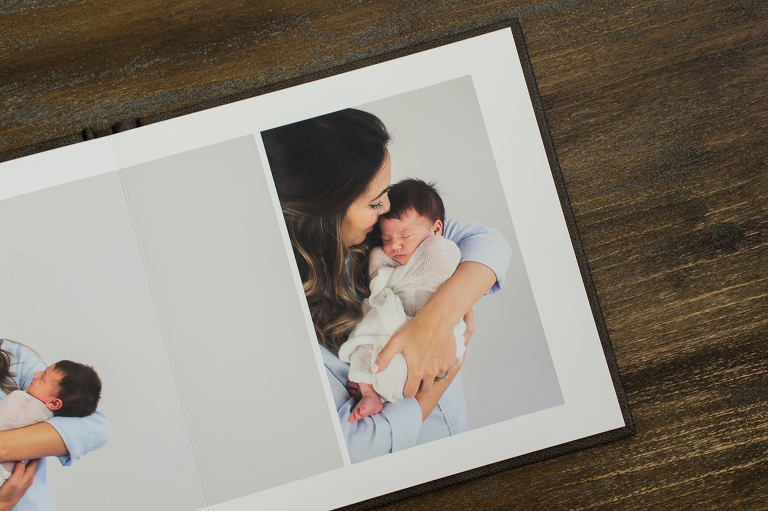 This Autumn, our boutique product line is expanding with the addition of the incredibly luxurious leather lay-flat photo book, the London Album. Constructed and bound by hand, the London Album uses only the highest quality archival materials available from sustainable sources. 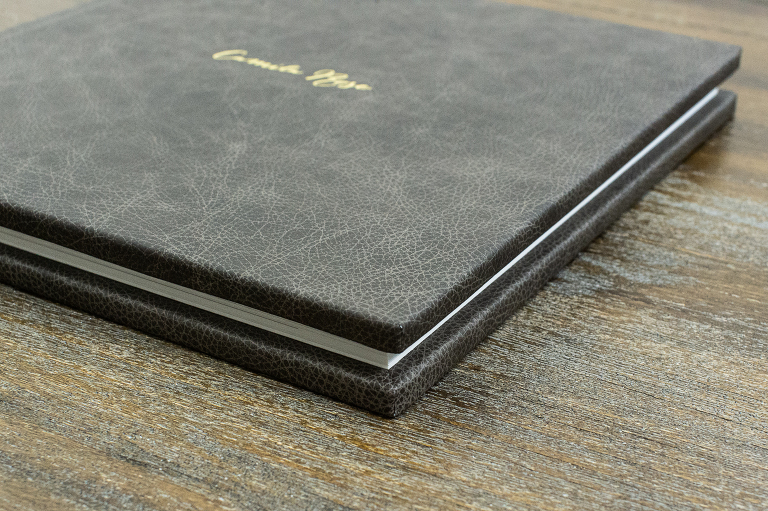 With rugged and beautiful genuine natural leather and high end papers and inks to last a lifetime, this album is simply stunning from cover to cover. From the weight of it in your hands to the luxurious art paper — it feels like an heirloom from the moment you open it. 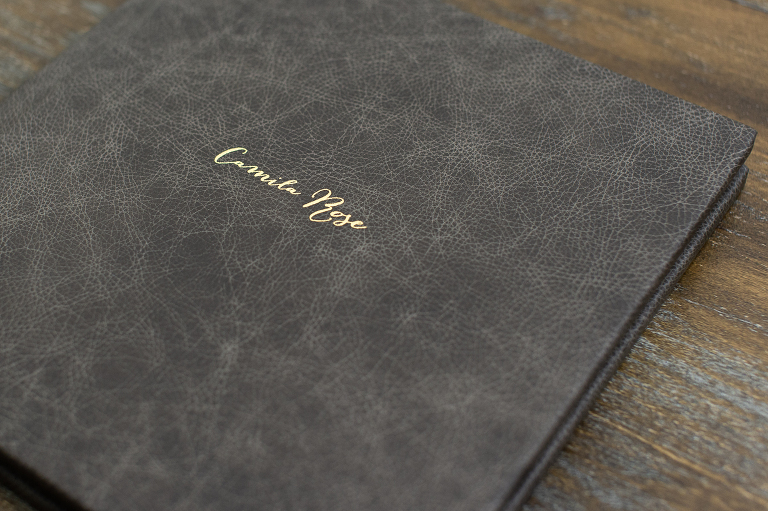 We know that our clients demand the highest quality products we can find, and this album is hand-crafted to perfection with every detail designed to delight. Creating an album is no small endeavor. As a full service studio, we make it as easy as deciding what you want your album to include — your most recent session, or a collection of favorite images from several of your shoots. Making that decision is the hardest thing you’ll need to do, and we’ll take it from there. Using your favorite images, every album spread is professionally designed to meet our standards for a modern, minimal aesthetic. Before printing, you can easily review every page to ensure your favorite images are perfectly presented. And soon, you’ll be poring over your collection and gushing at the insane image quality and gorgeous presentation. From the moment you hold it in your hands, you will love your London Album. Jennifer Najvar Photography offers essential motherhood portraits to new and expecting parents in Austin, Texas. We think one of the most important services that we provide – in addition to taking beautiful portraits – is to help our clients get their images off of their phones and devices, and bring them into their lives in the form of tangible, printed, archival art. 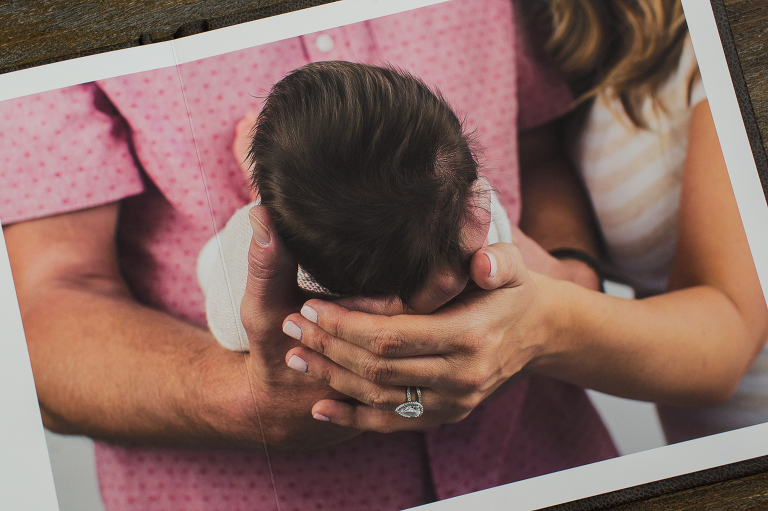 If you’re interested in working with our central Austin studio to plan your modern newborn, maternity or baby portrait session, reach out today and we’ll be happy to get started.